Before you go diving head first into the world of Assetto Corsa modding please do make sure you backup up your Assetto Corsa files and folders. In the rare case that a mod breaks something you will be able to revert to a previous version very quickly. Its not unknown for a mod to break something or not work at all. If this is the case then be sure to remove them and revert to your backup copy. The first thing you need to know about installing your newly downloaded mods is where to put them. They need to be placed in the relevant folder within the Assetto Corsa game directory. 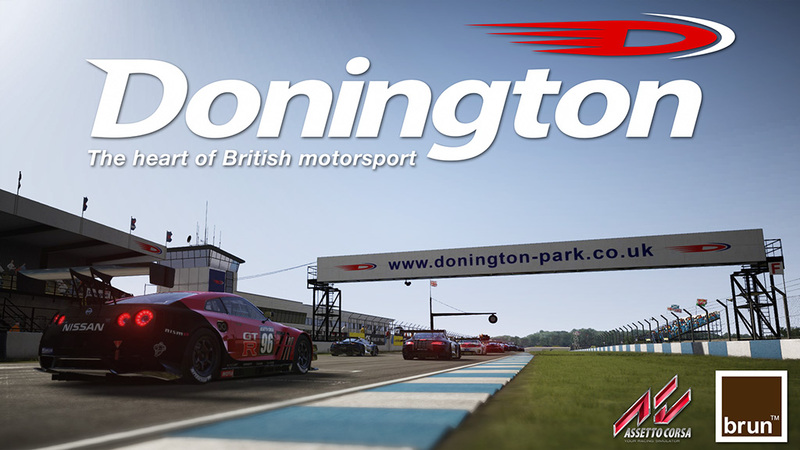 The game is usually located in C:Program Files (X86)Steamsteamappscommonassettocorsa – In some cases people opt to install their game folder to a second larger drive (if you are using an SSD). If this is the case you will probably already know the file location. New cars should be added to the C:Program Files (X86)Steamsteamappscommonassettocorsacontentcars folder. You should copy the folder into this root folder and not into ant existing car folder. In the event that the new car does not show up in Assetto Corsa please check the new cars folder you have added, sometimes they are nested within an additional folder i.e. assettocorsacontentcarsmonstertruckmonstertruck – you may need to remove the first containing folder. New cars should be added to the C:Program Files (X86)Steamsteamappscommonassettocorsacontenttracks folder. You should copy the folder into this root folder and not into an existing track folder. In the event that the new track does not show up in Assetto Corsa please check the new track folder you have added, sometimes they are nested within an additional folder i.e. assettocorsacontenttracksdonningtonparkdonningtonpark – you may need to remove the first containing folder. Sound packs are a little different. They update the default car sound files by overwriting them. The cars folder are located in C:Program Files (X86)Steamsteamappscommonassettocorsacontentcars – We strongly suggest that you backup the cars folder before you update any sound files. Some online servers require you to have certain mod, track or car installed to play them. If you are missing a component require you will not be allowed to join the server. Are you stuck installing some mod or having issues with a new mod? Have we missed something or would you like us to add another section to this article? Please let us know in the comments below and we’ll do our best to help you out.